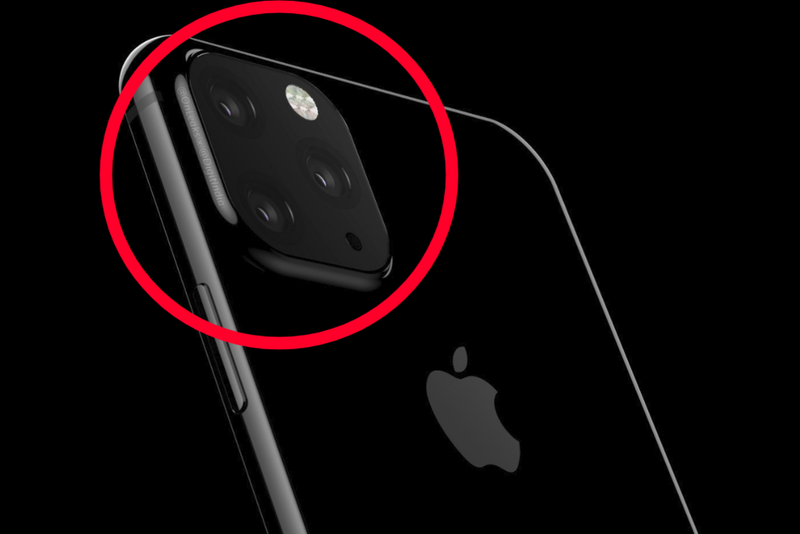 It’s been hardly a few months since the iPhone X and the iPhone X Max released, but rumor mills are already afloat with what the new iPhones will have to offer. Last time around there were a lot of rumors on what the iPhone X and X Max had to offer, most of the time these rumors were true. Rumor mills were churning out more truths than falsehoods. But now enough of what was said and done, and to concentrate more on what the new iPhone XI and iPhone XI max have to offer, at least by the rumor gurus. Rumor has it that Apple will launch 3 new iPhones that will be successors to the current lineup in stores. These three new iPhones will come out late 2019 and will follow the XS, XS max and XR iPhones. There may be no rumors regarding the naming of the new iPhones but it’s an almost sure thing that the new iPhones will be named where their predecessors left off. The iPhone XI and iPhone XI max will follow the XS and XS max. It’s not sure as yet when the new iPhone XI and the new iPhone XI max will be released let alone when the phones will reach markets. Date leaks mostly come out weeks before the actual release. But if last year was anything to go by, we may be looking at a late 2019 release with sale being a few days later. The last iPhone models were announced on September 12th with preorders starting from September 15th and a release on September 21st. The Plus models have similar release dates. At present there are no rumors surrounding the storage with the iPhone XI and iPhone XI max models. But According to last year’s models the new iPhone XI and iPhone XI max may come with 64 GB, 256 GB and 512 GB for both models. There will also not be any expandable options with the new iPhones. Prices could be very similar to what the current iPhones have going on. AppleCare+ will also be offered as an option with the same monthly and fully paid up plans. There has been no information regarding the new iPhone XI and iPhone XI max models design. But like last year’s model, the new iPhones could have glass surfaces on both sides as well as rounded edges. Although, there was talk of the new iPhones having no rounded edges. You may get the same finish options for the new iPhones in space grey, gold and silver options although Apple usually switches up at least one color for every new release.